If you haven’t heard yet about Builford, an international fashion bag and backpack brand, you’re missing out. 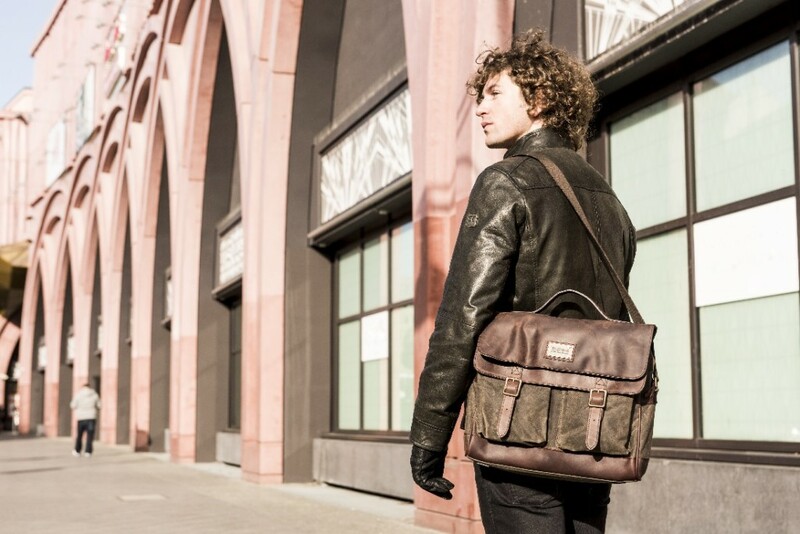 Builford is a thoroughly unique blend of fashion and rugged style, offering luxury vintage style bags with an outdoors twist. While the brand is probably best known for its backpacks, it definitely doesn’t stop there, with a whole range of handbags and messenger bags. We went looking through the full catalog on www.builford.com, and though we love everything, picked three bags (not backpacks) that we’re absolutely crazy over. 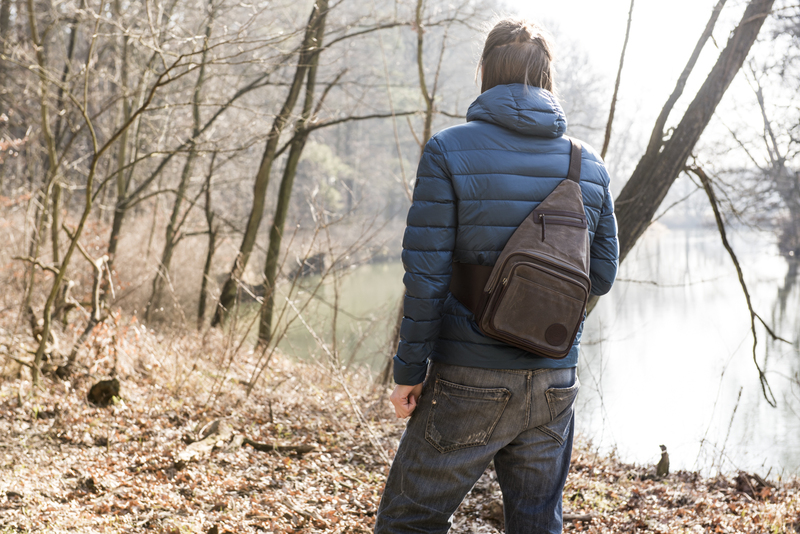 This light, small bag that rests tightly against the body is perfect for short trips, for exercising outdoors, morning commutes, and more. It boasts a surprising amount of space for its small size and has a number of convenient pockets and zippers for maximum organization. 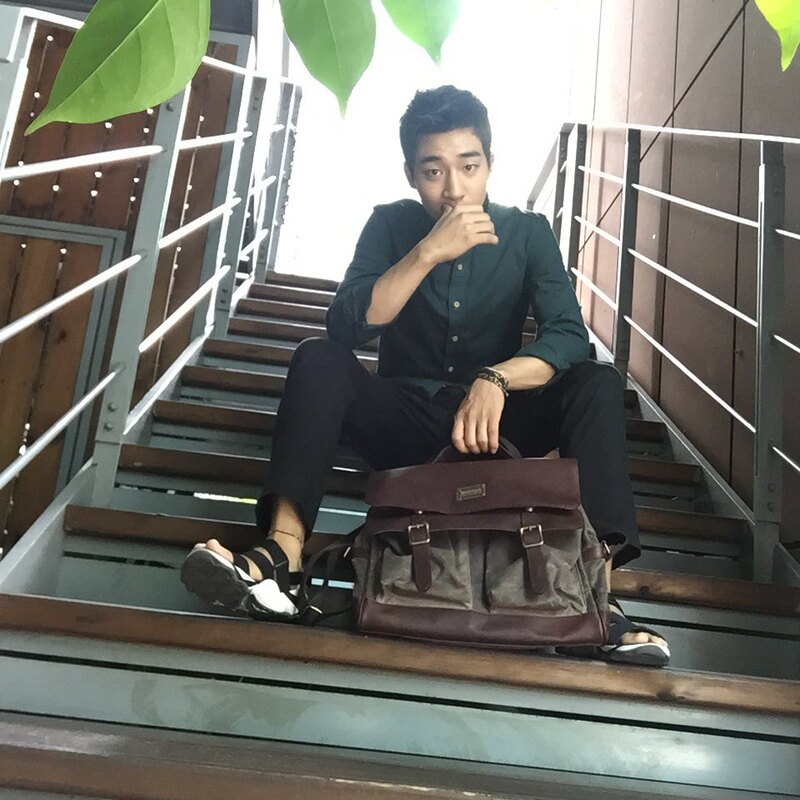 The Builford Sling Bag is both casual and classy, and works great for men and women, as you can see from the above picture! Builford’s take on the classic handbag, the Cuspy Carry-on is gorgeous and practical. It has both carrying handles and a removable shoulder strap. It’s the perfect size to carry on for a long flight, and could easily be used as a regular purse, only with several times the class! The bag closes at the top with a zipper and features excellent interior organization. 3. Annette Cross-Body (also pictured above) We’re not sure, but the Annette Cross-Body just might be our favorite Builford bag ever. In the style of messenger bags but with a carrying handle, professional as a briefcase and fashionable as a luxury item, the Annette is just plain and simply beautiful. With a blend of waxed canvas and premium cowhide leather, with the leather flap and two front pockets, it’s both high quality and highly practical. It’s great for both men and women as well, which is another reason we’re crazy about it! It’s hard to pick just three bags when Builford is involved, but these are a good place to start! Get shopping on www.builford.com today! Share the post "3 Builford Bags We’re Crazy About"
Posted in Fashion Review and tagged builford, builford bags, builford brand, fashion backpacks, fashion bags, handbags, luxury vintage bags, messenger bags, waxed canvas messenger bags. Bookmark the permalink.